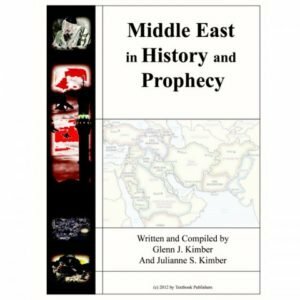 is narrated by Harold D. Skousen. 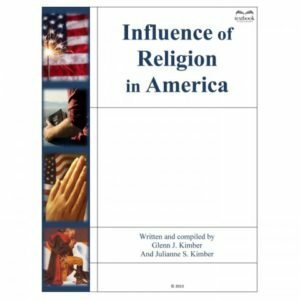 No other edition offers the revisions and updates of this remarkable book detailing how the Founding Fathers used 28 fundamental beliefs to create a society based on morality, faith and ethics. These principles have made possible more progress in 200 years than was made previously in over 5,000 years. 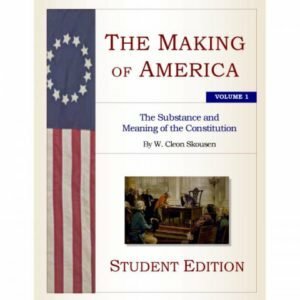 Included in this edition are 2 landmark addresses by Dr. W. Cleon Skousen never before offered in print, along with full text of the US Constitution and Declaration of Independence. 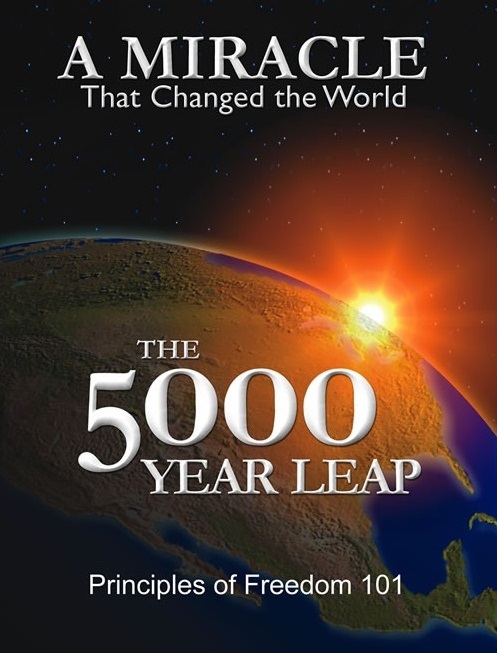 Also included is the speech given by W. Cleon Skousen “What Is Left? What Is Right?” on CD.